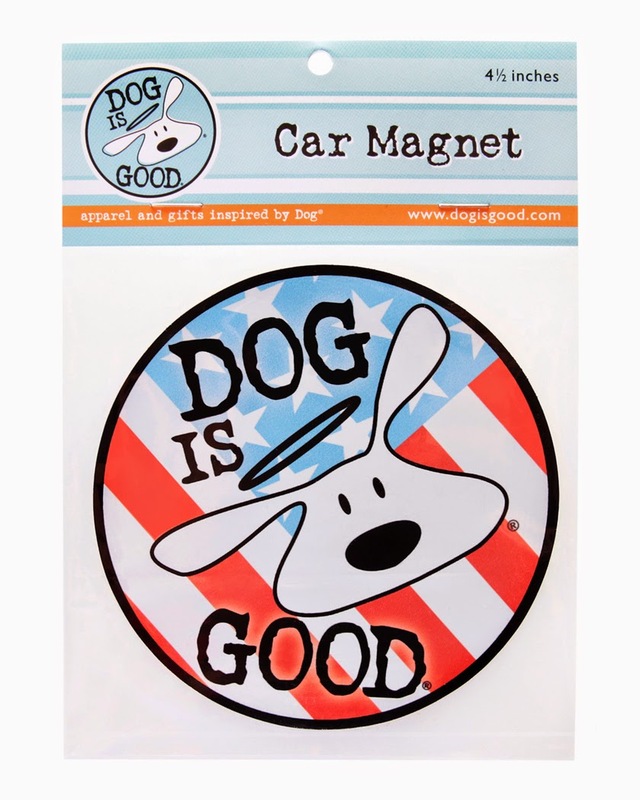 We love carrying a selection of products from Dog is Good on our online store Little Paws Pet Boutique. 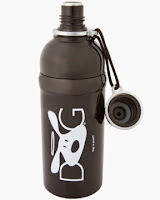 The Pet Water Bottle with Roller Ball and the various car magnets have become some of our best selling products. 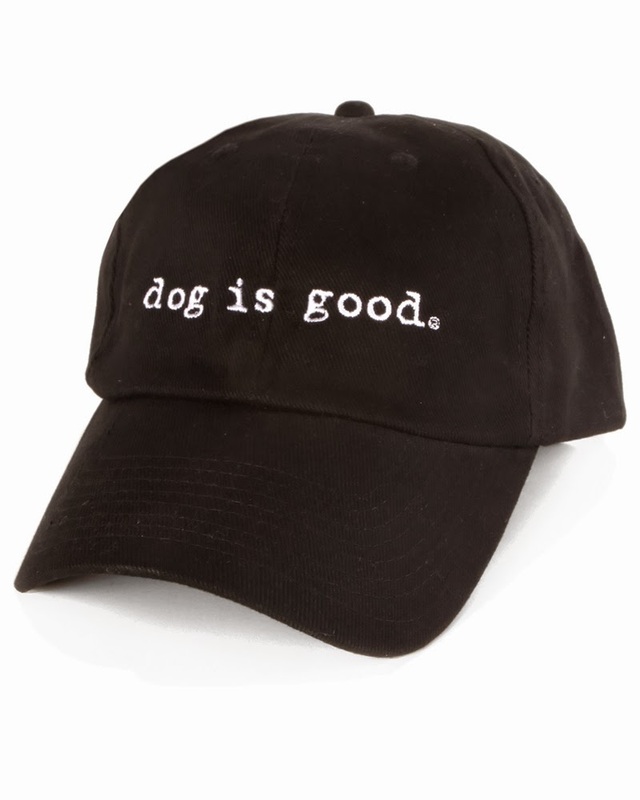 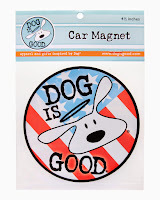 We just added a new category "Pet Parents Apparel" and we are now carrying the Dog is Good Signature Hat, Flag Dog Women's T-shirt and Freedom Dog Unisex T-shirt. 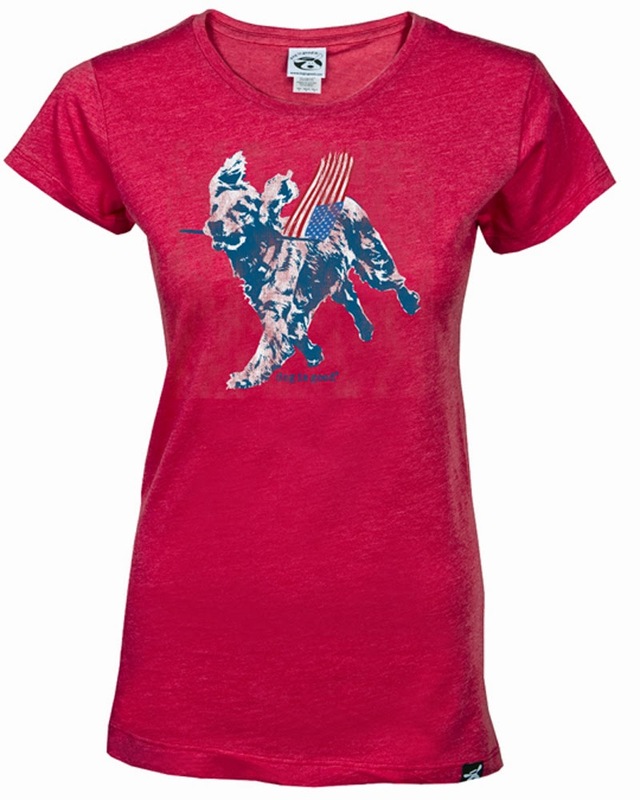 A portion of the proceeds of the sale of Flag Dog T-Shirt and Freedom Dog T-Shirt will benefit Freedom Dog Services Of America. "The Freedom Dog Unisex T-Shirt design is inspired by the mission of Freedom Service Dogs of America and is a cornerstone of the Dog is Good for Patriots program - a year-long effort to provide them support. 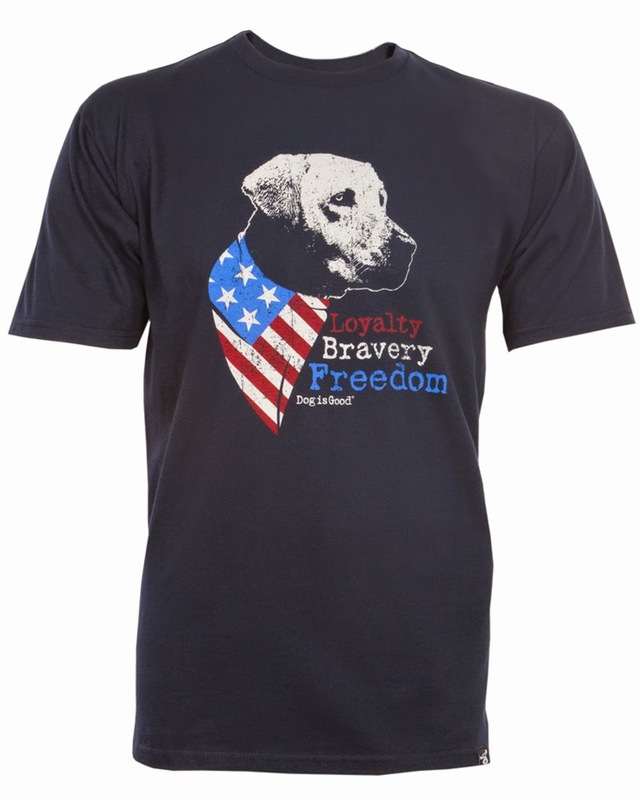 Freedom Service Dogs of America rescues dogs from shelters and custom-trains them to support our veterans in need."